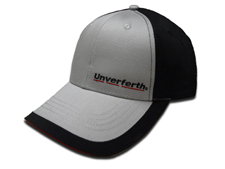 Unverferth Corporate Hat - HATS - Unverferth Mfg. 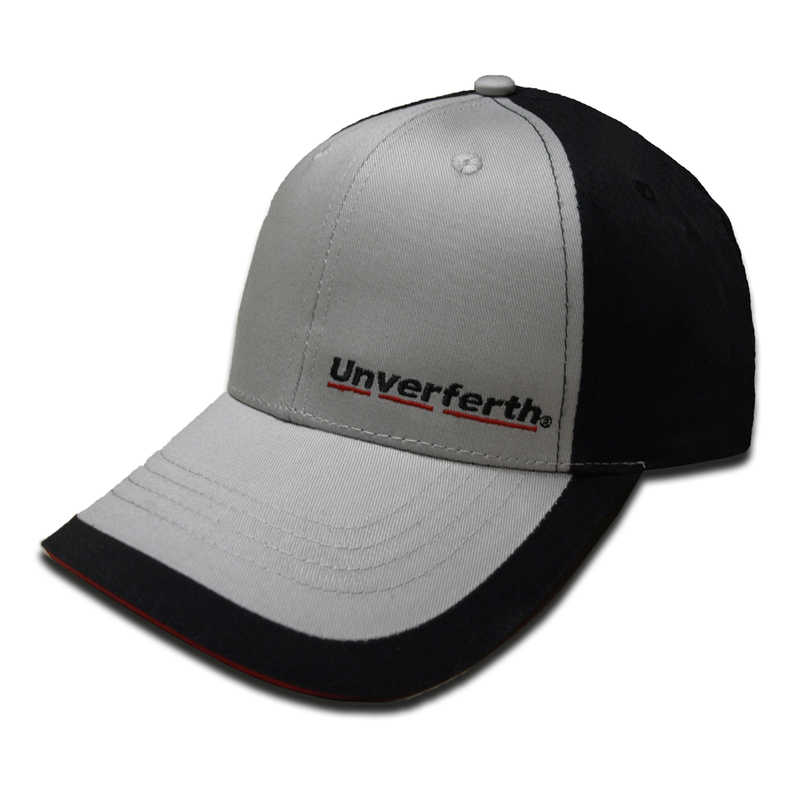 Gray and black all-cloth hat with Unverferth embroidered on the front and website on the rear velcro closure. The contrasting red piping on the bill adds a distinctive look for this headwear.